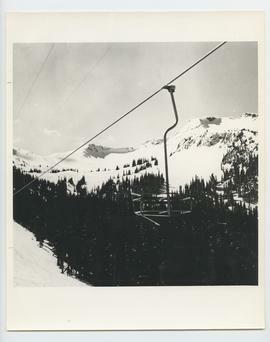 1016 photographs : b&w and col.
Photographs of Whistler Mountain from its opening in 1965/1966 to ???? 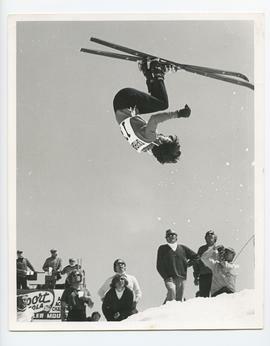 Received from Whistler Mountain in four accessions in 1989, 1996, 1998 & 2000. Arranged in four sections reflecting the four accessions. All enquiries regarding use, reproduction and publication should be addressed to museum staff.